Check out our new lower prices! All computers currently in stock are now $15, and our 500 GB hard drives are now on sale for $15 while supplies last. 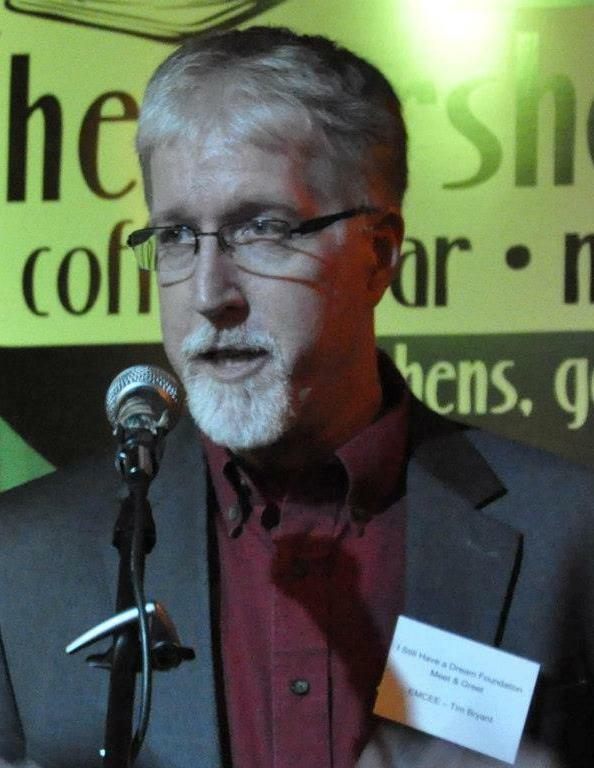 This Wednesday, local radio host, Tim Bryant, talks to Luke about what’s new at FRITA on Newsmakers. Tune in to WGAU or stream it live to hear an interview with Free I.T. Athens president, Luke Ferguson. 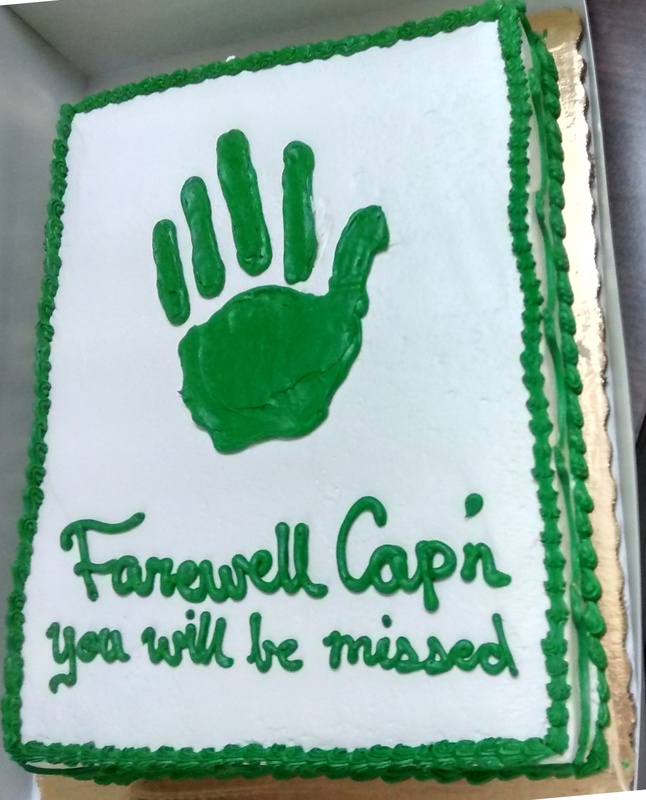 Farewell to FRITA President, Joellen Steffen. The Board, Staff, and Volunteers bid a fond farewell last week to Board of Directors President, Joellen Steffen. The Board voted Luke Ferguson as new, interim president for the remainder of 2015. 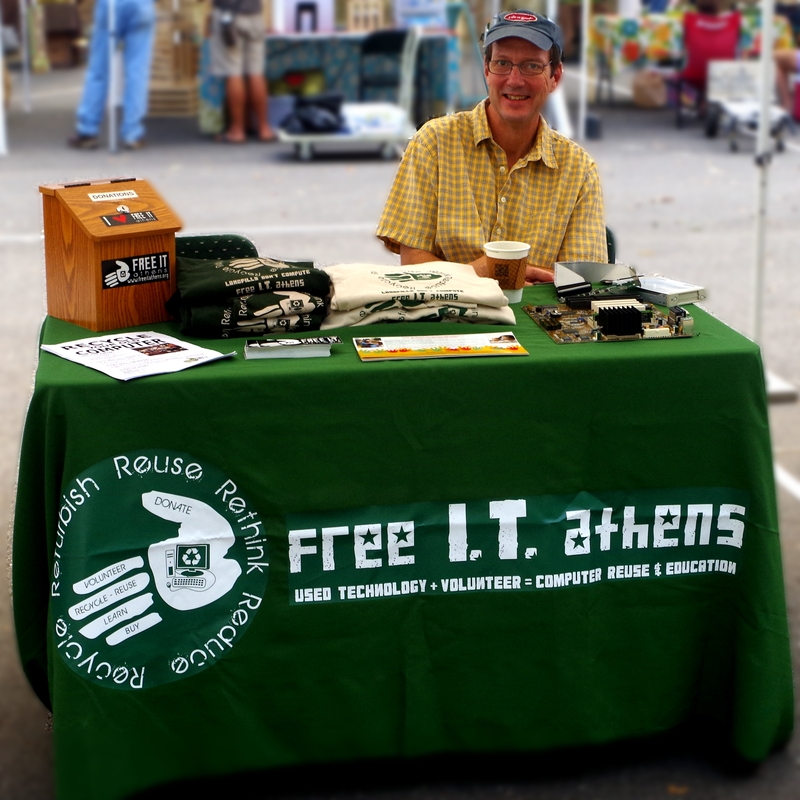 Martin Matheny will feature Free I.T. Athens on WUGA beginning July 2nd during the following programs: Thursday on “All Things Considered”, Friday on “Morning Edition”, and again Sunday at 10am on “Weekend Edition”. Please listen in and tell your friends about the programming. While you’re at it, “Like” WUGA and FRITA. 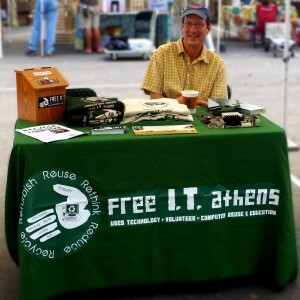 You can hear Martin Metheny’s story about Free IT Athens here.